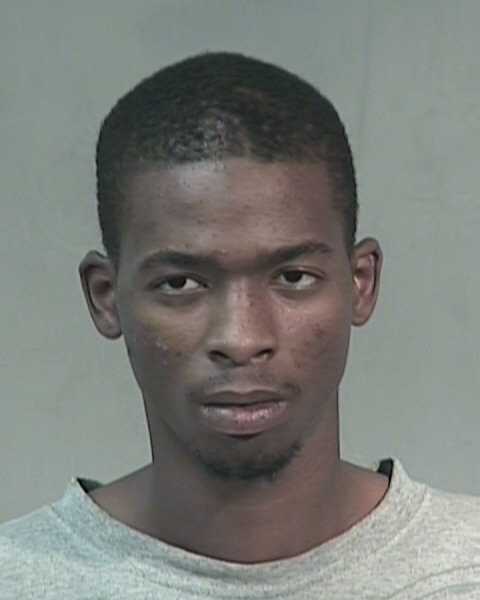 CAMERON LEEZELL TAYLOR is wanted on a 2009 felony warrant for Attempted Murder, Endangerment, Aggravated Assault, Assisting a Criminal Street Gang, and Drive-By Shooting. He is also sought on a federal warrant for Unlawful Flight to Avoid Prosecution. He is a documented member of a South Phoenix gang and is considered armed and extremely dangerous. Anyone having information regarding this case is asked to contact Deputy U.S. Marshal Frederick Freeman at 602-828-8265, or 1-800-336-0102. TAYLOR may have gained weight, changed his hair style, or otherwise altered his appearance since he was last photographed. He has gunshot wounds on one or both hands, and may have the words, "Squad" and "Up" tattooed on each arm. NOTICE: Before arrest, verify warrant through the National Crime Information Center (NCIC). If subject is arrested or whereabouts known, contact the nearest U.S. Marshals Service office, American Embassy/Consulate, or call the U.S. Marshals Service Communications center at 1-800-336-0102.